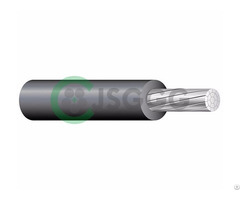 2.good bendability, high elongation and flexibility, low spring-back, excellent properties of creep resistance, anti-corrosion and anti-oxidant, stable connection. 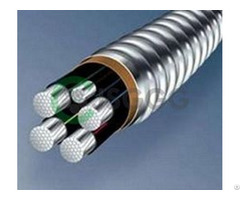 3.fire resistant as NH, fire retardant as ZR, low smoke halogen free as WDZ, or other requirements by customers. 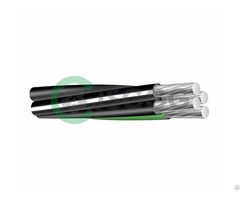 1.YJLHV Type cable is specially designed for the common residence, commercials and industrial buildings, such as civilian constructions, hospitals, schools, etc. 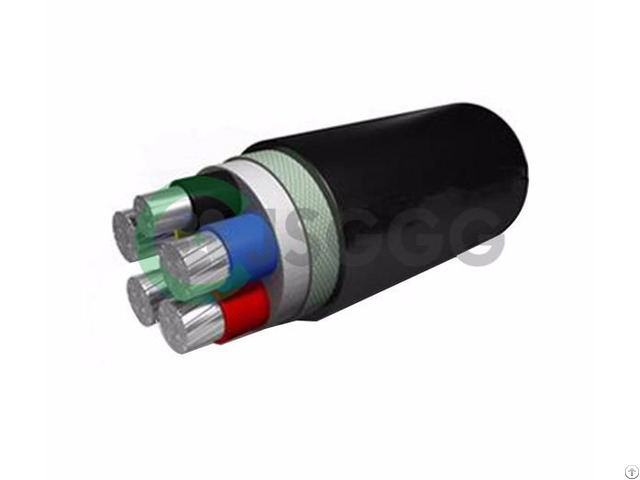 It’s also widely applied in the circumstances without armored mechanical protection, such as office building, hotel, plaza, factory lighting and other feeder circuits of electrical equipment. 2.Suitable for installation of both indoor and outdoor environment, uprightness, bracket, being along wall and direct burial.